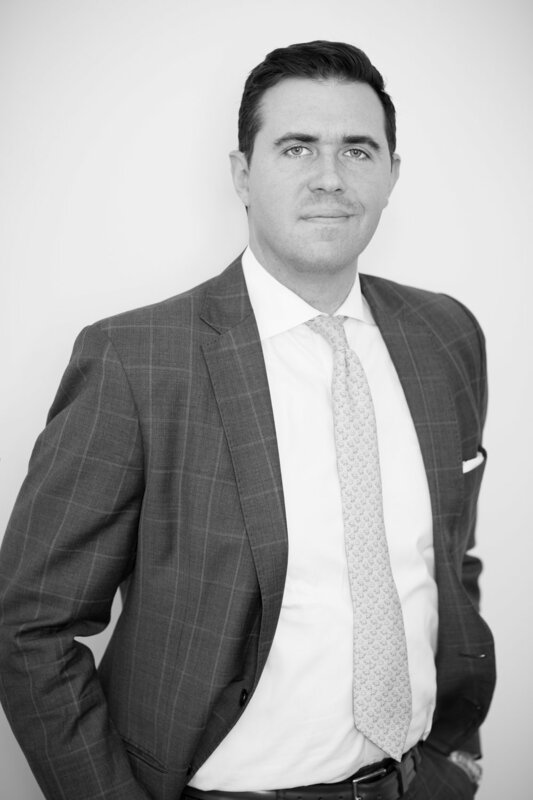 Ryan S. Curran has extensive experience in the fields of real estate finance, transactional advisory, shareholder and partnership agreements, tax credits, business and personal taxation, and tax controversy and resolution. In addition to being a practicing attorney, Ryan is a Certified Public Accountant (CPA) in New York and New Jersey. As an attorney and CPA, Ryan regularly advises and assists clients from a wide range of industries on numerous aspects of their businesses, with a particular focus on clients in the real estate, hospitality, construction, and professional services industries. Ryan started his career in public accounting and has had the privilege to work with several high-caliber Tri-State CPA firms servicing various industries and clientele. In 2012, Ryan launched his CPA Firm, Curran Unger LLP, also out of Newark, and has managed the Firm to successive years of significant growth. Ryan has built a reputation as a results-oriented, attentive, and driven individual who truly cares about his clients’ personal and financial well-being. Ryan received his law degree from Rutgers Law School, and his undergraduate degrees in accounting and finance from Rutgers Business School, where he graduated with honors. Ryan frequently speaks to incoming freshman and current college students at Rutgers University through the school’s Alumni Outreach program. He is also the Treasurer of Angelight Films, a New York based non-profit, and an active participant in his local Church. Ryan lives with his wife Kelly and son Pierce in Roseland, New Jersey.